“The fortified historic town of Harar is located in the eastern part of the country on a plateau with deep gorges surrounded by deserts and savannah. The walls surrounding this sacred Muslim city were built between the 13th and 16th centuries. 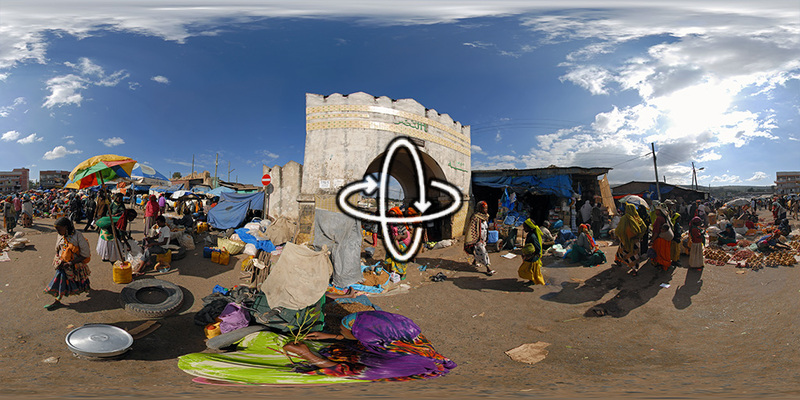 Harar Jugol, said to be the fourth holiest city of Islam, numbers 82 mosques, three of which date from the 10th century, and 102 shrines, but the townhouses with their exceptional interior design constitute the most spectacular part of Harar’s cultural heritage. The impact of African and Islamic traditions on the development of the town’s building types and urban layout make for its particular character and uniqueness.” More information via the World Heritage Centre.